Hebbal: The new sought after destination to live and invest in! Over the last two decades, Hebbal has seen exponential growth to become one of Bangalore’s most sought-after regions to live and work in. This fast-paced development is due to the presence of numerous industries and corporate offices that are based here. The infrastructure has developed here immensely with world-class commercial and residential spaces on offer here to fit every pocket. Hebbal also owes its steep growth due to the presence of the Bangalore International Airport Limited (BIAL). The buses go to BIAL via Hebbal, making it an important area. Some BDA regions that have come up in close vicinity to Hebbal are Nagawara, Ananda Nagara, and Sahakaranagara. All of these areas are seeing a sharp rise in realty prices due to their demand. Some multinationals based in Hebbal are IBM, Target, Phillips, Infosys, Cognizant, and numerous other mega IT companies. 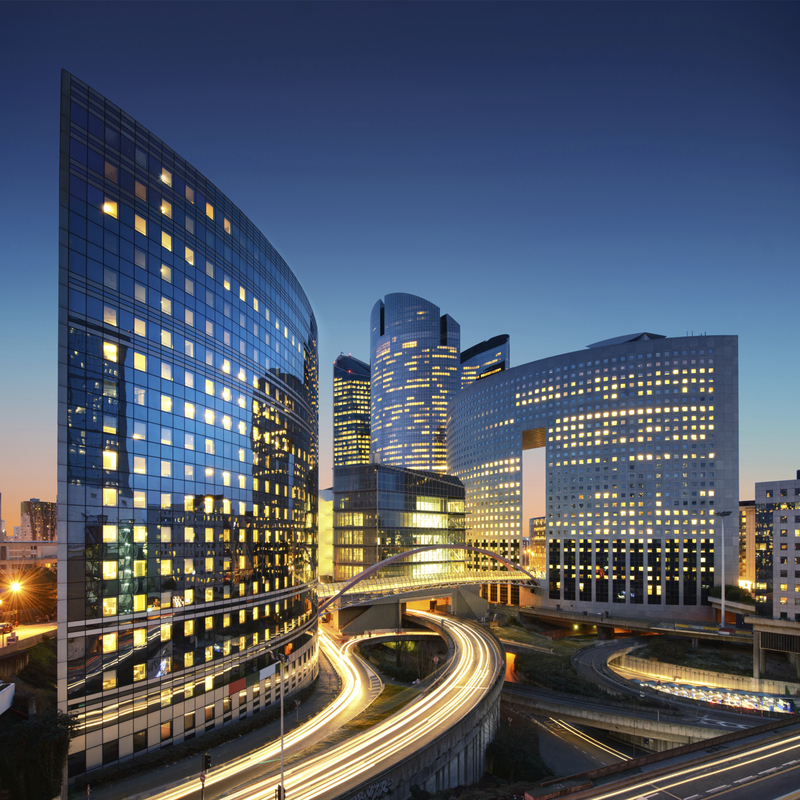 Manyata Tech Park (MTP) and Kirloskar Business Park (KBP) are some of the important tech parks here. The popular Esteem Mall is just a few minutes’ drives from here. A six-lane elevated highway connecting Devanahalli and Hebbal is being developed, with the Foreign Direct Investments pouring in, for the growth of this region. 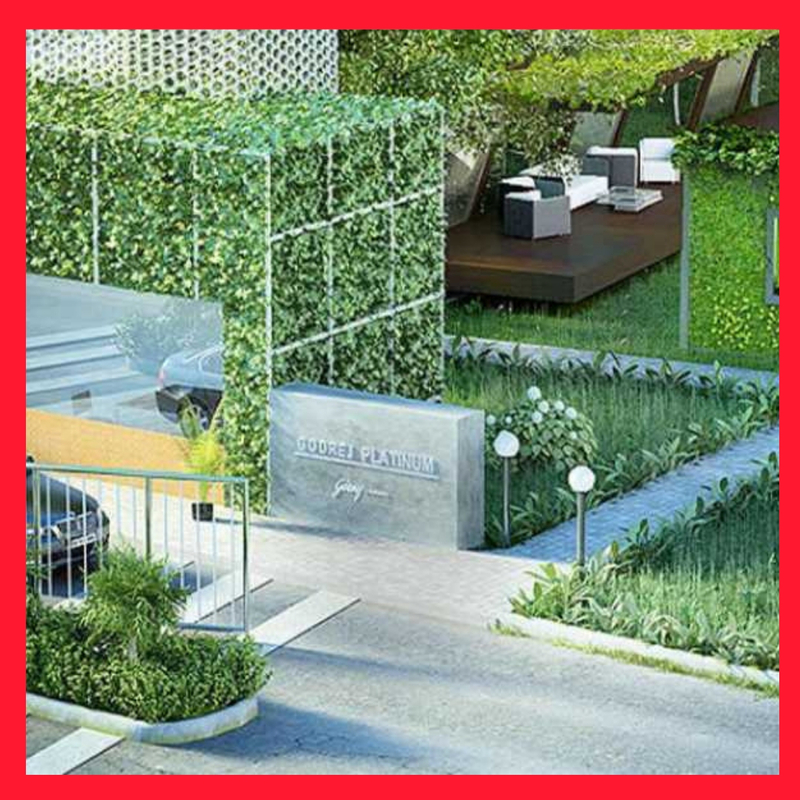 Some famous developers who are coming up with world-class projects are Rajashree Developers, Bhagyashree Developers, and Krishna Developers. Godrej and L&T also have major projects coming up here. 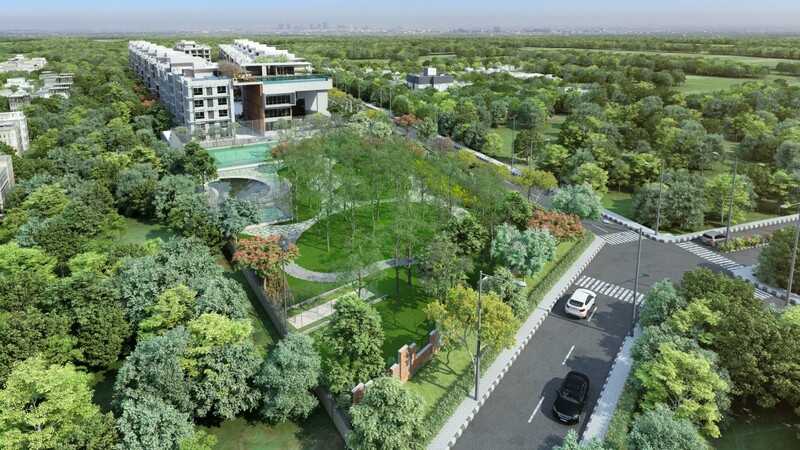 An out of the ordinary residential luxury apartment project coming up here is Godrej Platinum. These 3 and 4 BHK apartments have prices ranging from Rs. 2.48 crores to Rs. 3.28 crores and the sizes vary from 2900 sq. ft. to 3900 sq. ft. Residents would experience a stylish multifaceted lifestyle here with a surreal ambiance enthused with unmatched amenities. Spectacular landscaped gardens, water walls, a cantilevered deck with trellis-work, and sloping terraces make it an enviable gated community to live in. One of India’s foremost builders, L&T group also has on offer L&T Raintree Boulevard an upscale residential project which would be ideal for investing for great financial returns and for those aspiring for superlative homes. The spacious and contemporary 2, 3 and 4 BHK apartments come with plush amenities like a clubhouse, numerous sports facilities, an open theatre, a swimming pool, gymnasium, a multipurpose hall, children’s nursery, a library, and a playground for kids, all surrounded by landscaped gardens. There is provision for a spilled a/c in each room, large balconies & windows with great views, and contemporary kitchens, in these smart compact homes. Invest here for accelerated financial growth with the growth of Hebbal!